Valentine's Day – an annual celebration of love and commercialism, love it or hate it. 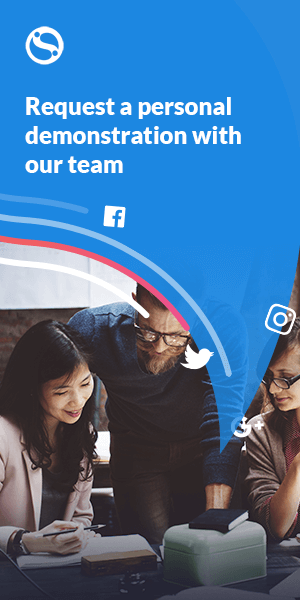 Create your best social media campaign yet with these 10 tips. 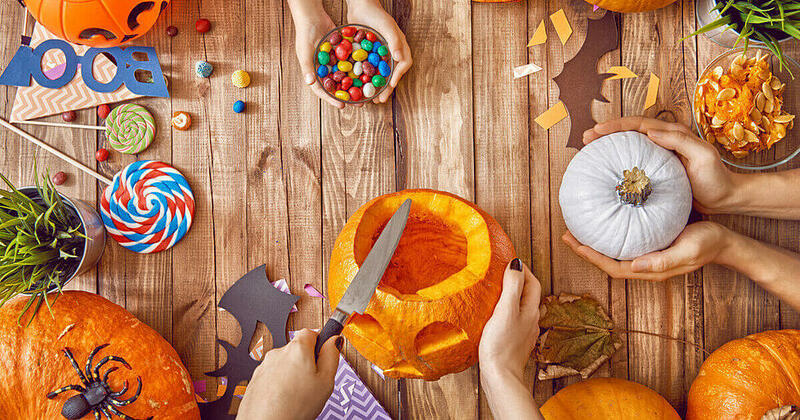 We have some effective (and simple) campaign ideas for your social media profiles this Halloween. Dive in for a fun, actionable read -- from decorating your store and profiles, to dressing up and hosting contests. It's the most wonderful time of the year! 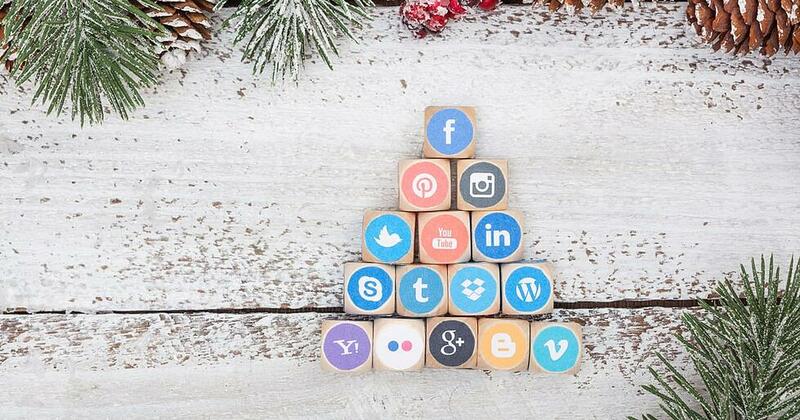 Incorporate the holiday season into your social media with the help of these tips for each platform. 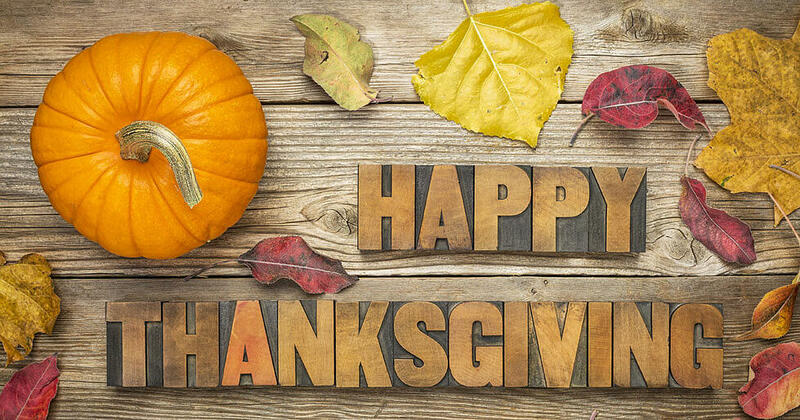 With Black Friday and Cyber Monday just around the corner, Thanksgiving has taken a back seat in the seasonal marketing campaign list, but it shouldn't do. 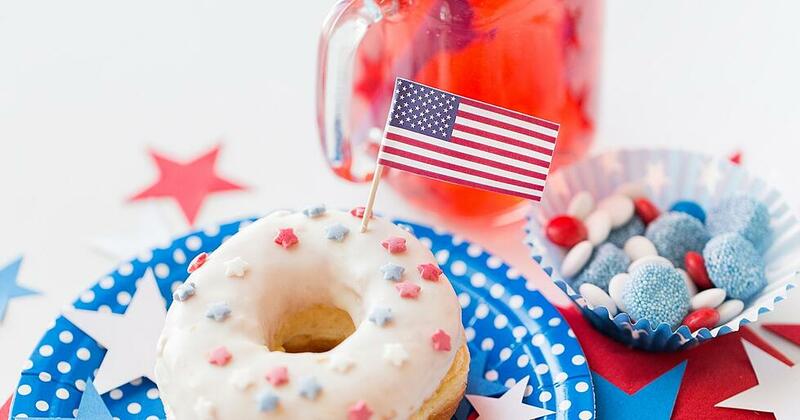 Do something special with your marketing on Independence Day. 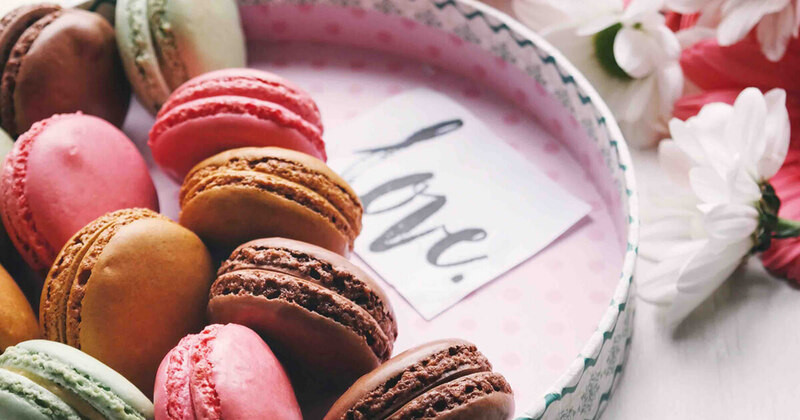 Get inspired by these tips and delight your customers on this holiday. Each holiday has its own unique traits, but there are some general principles that apply to all successful holiday campaigns on social media.